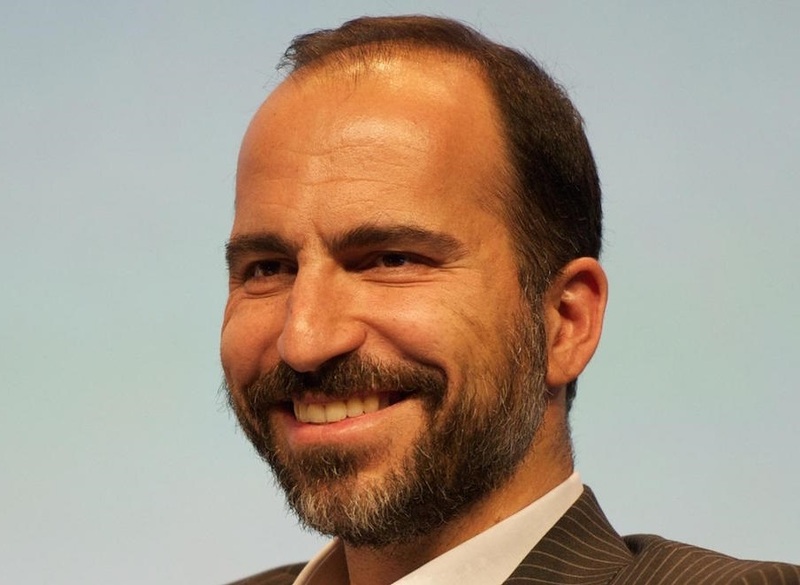 Dara Khosrowshahi, former CEO of Expedia, was appointed as new Chief Executive Officer of urban transport services company Uber. The company’s board of directors unanimously voted to appoint Khosrowshahi as the new CEO, following co-founder Travis Kalanick’s resignation in June. Dara moved to America when he was nine years old as his family escaped Iran on the eve of the Iranian Revolution. He grew up in Tarrytown, N.Y., trained as an engineer at Brown and spent many years at IAC serving as Chief Financial Officer and in various operational and strategic roles. In 2005 he became CEO of Expedia, which he built into one of the world’s leading travel and technology companies, now operating in more than 60 countries. 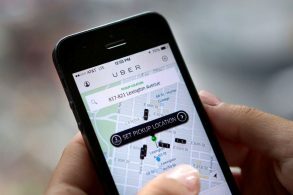 “The Board and the Executive Leadership Team are confident that Dara is the best person to lead Uber into the future building world-class products, transforming cities and adding value to the lives of drivers and riders around the world, while continuously improving our culture and making Uber the best place to work,” the company said in an announcement. Uber is an electronic platform which makes it possible, using a smartphone equipped with the Uber application to order urban transport services in the cities where the company has a presence. The app recognizes the location of the user and finds available drivers who are nearby.